162 Acres of Unrestricted, Pristine Land! Marketing and selling beautiful properties always gets us excited, however we are especially thrilled about this particular tract. 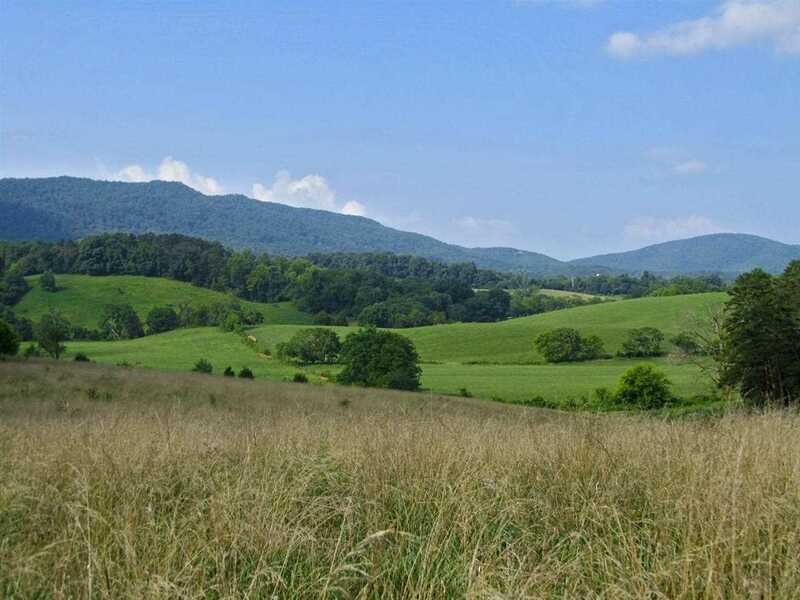 The unique location of the property is just minutes away from the Great Smoky Mountain National Park. An estimated 12.5 million visitors annually make way to these mountains to hike, camp, and replenish the soul. For thrills and excitement, Dollywood theme park is a short 15 minute drive as well as the cities of Sevierville, Pigeon Forge and Gatlinburg. Most folks that visit our beautiful mountains are surprised to learn that we also have many wonderful lakes. This property is only 10 minutes to a public launch on Douglas Lake and 30 minute to Cherokee Lake. Together these two public lakes have over 60,000 acres of public water and over 1,000 miles of shoreline. Forbidden Caverns, a natural cave and public attraction and English Mountain Trout Farm are only a short walk from the property. Bush Brothers & Company, one of the world's leading canning companies, is a five minute drive away. The property has road frontage on three county roads: County Line Road, Derrick Road and Blowing Cave Road. The entire property is located in Sevier County, which is one of the easiest and most liberal counties to develop in. Currently two homes, a private lake, barn and several out buildings occupy the tract. The only other thing residing on the property are whitetail deer, turkey and other local wildlife. Electricity is already on site and utility water is less than one mile away. The area is ideal for either a beautiful residential subdivision, equestrian community or even a commercial development. Call a Realtor today and visit this piece of heaven on Earth!